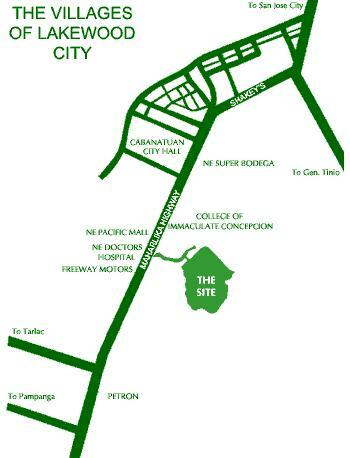 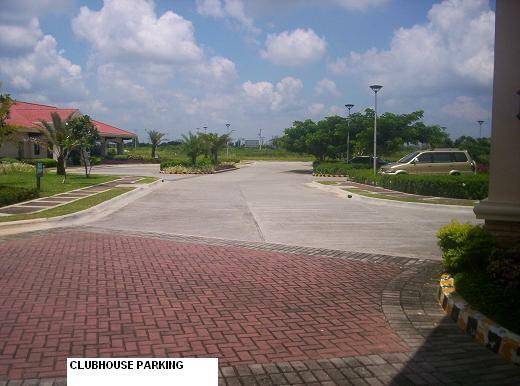 Forseen to be Cabanatuan' important spot, it promises its own central business district with provisions for a shopping center, supermarket, hotels, cathedral, & an exclusive school. 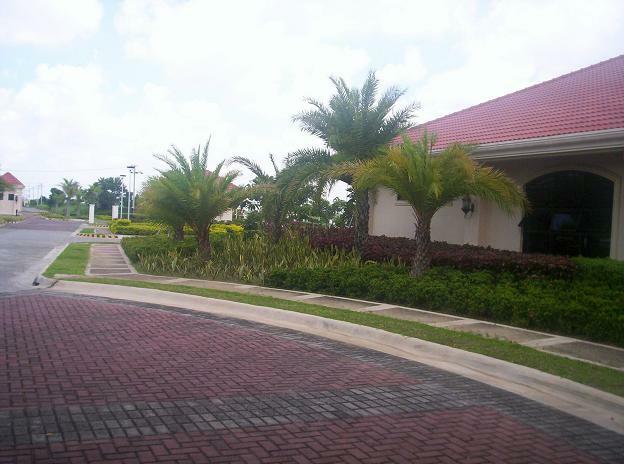 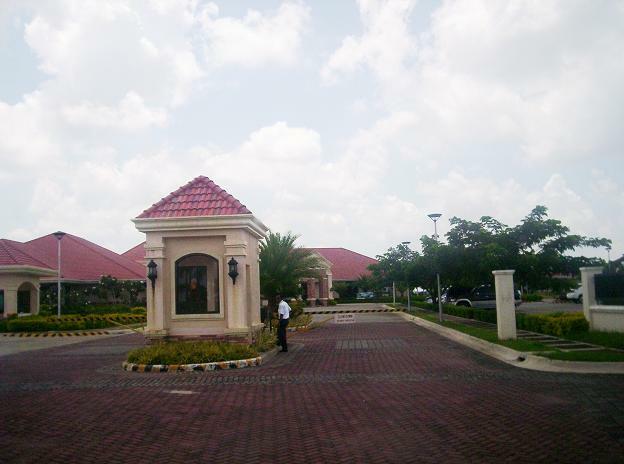 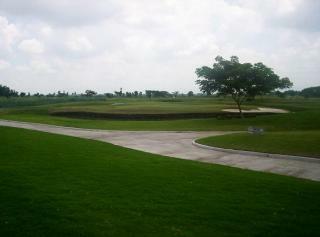 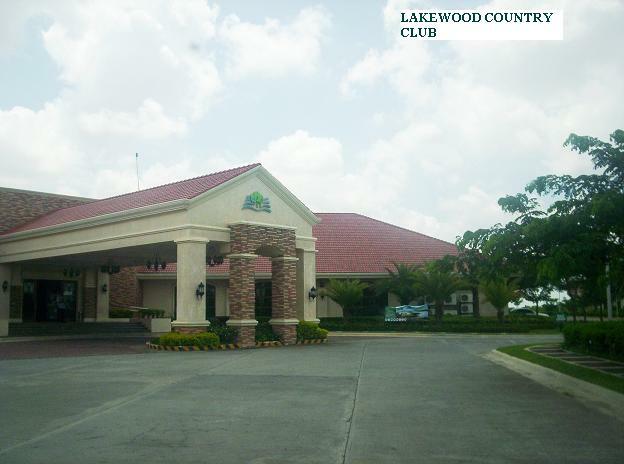 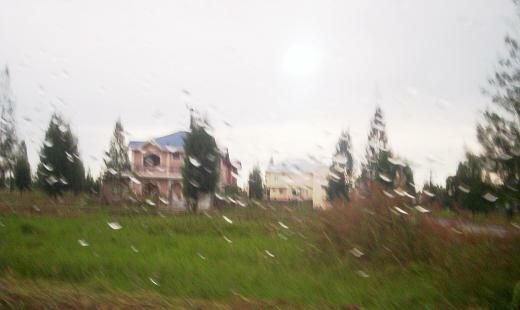 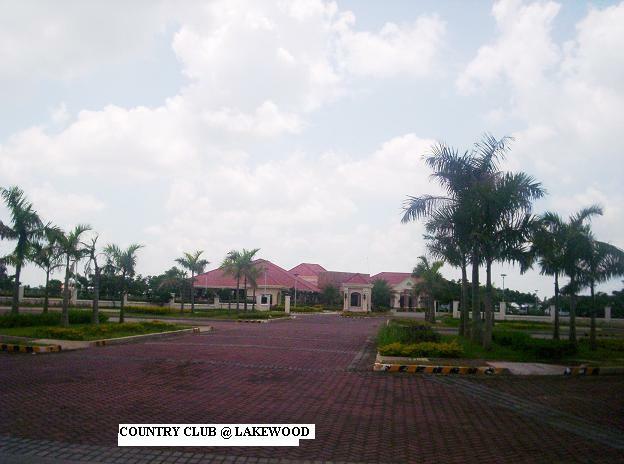 The Villages at Lakewood City comprises of three first class villages namely Bel Air, Bellevue, & Belgrove. 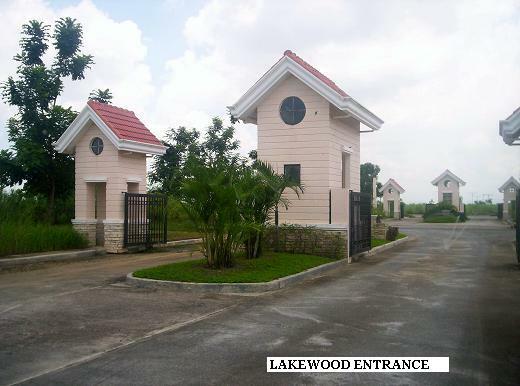 Each with distinctly themed landscape to fit your individual taste & unique lifestyle.